We work to support the vital role that voluntary sector organisations and volunteers play in our vibrant and expanding borough. 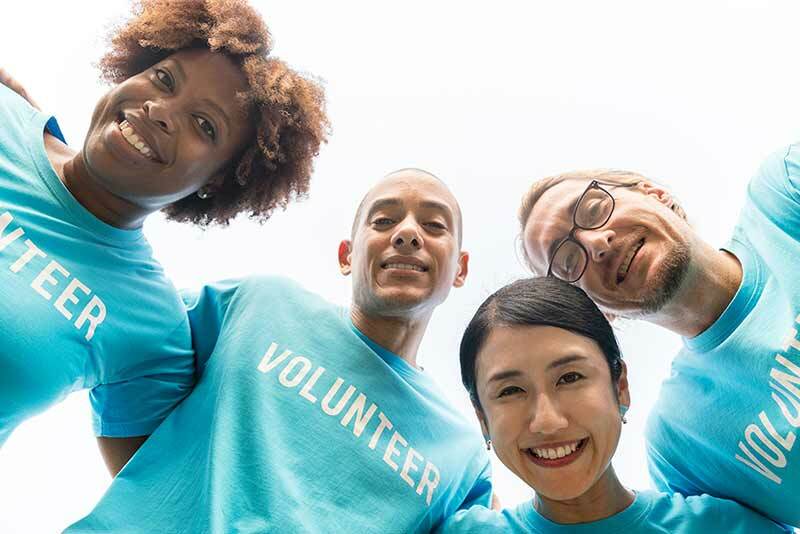 Whether you need help in identifying the right fundraising opportunities, the technical expertise and training to help your organisation grow, or simply to engage the inspirational volunteers who will build your capacity and extend your reach we will help you raise your operational profile and help your organisation thrive. 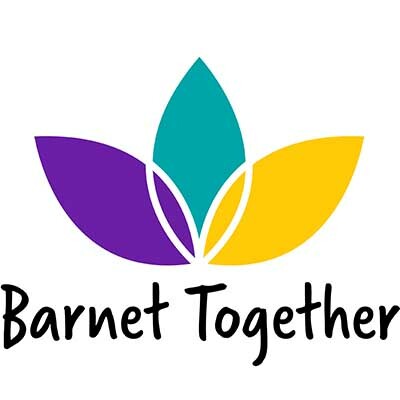 Our experienced development team at Barnet Together offers advice and support to local voluntary organisations across the Borough. 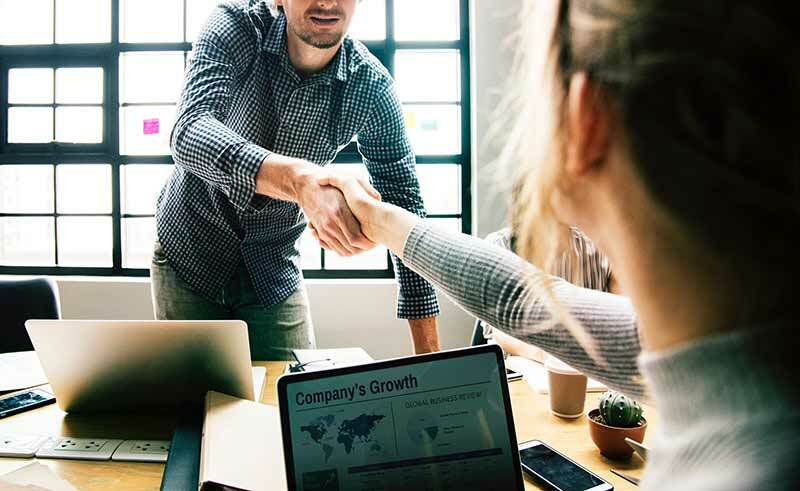 Whether you need help in setting up a new project, advice on business planning or assistance to identify new funding sources, we have the experience to help your organisation grow and succeed. Contact jenny@inclusionbarnet.org.uk to book a one-to-one advice session, or call 0203 475 1314. If you would like to become more involved, find out about organisational development matters, have an interest in community events and would like to be kept up-to-date with our training offer then our Community Membership is for you. As part of your membership you will also receive our free newsletter and funding updates. To sign up to our membership go to our ‘Become a Member’ tab and submit your details. Individual Membership: For people with their own lived experience of disability, including mental health issues or long-term conditions, and those that care for them. Associate Membership: For people who don’t have their own lived experience of disability, but want to support the work of Inclusion Barnet. Organisation Membership: For organisations that want to support the work of Inclusion Barnet. Community Membership: For people and organisations that want information about community events and organisational development. If you’d like to join Inclusion Barnet, please first read through the Terms and Conditions of Membership, and then complete the form below. If you have any trouble accessing the form or have any questions about the different memberships, please don’t hesitate to contact us. Thursday April 18th, 9.15- midday. Understand what makes a successful application with this Writing Successful Bids course from the NVCO. May 3rd London. Get leading policy updates and best practice insights at the Voluntary Regulation Conference 2019. Wednesday May 15th, London. Refresh your thinking and create a bigger impact by learning the key strategy decisions essential for planning successful campaigns. June 6th, London. Learn to collect and interpret the most appropriate methods of data collection for your project, June 20th London. Getting Referrals, Building Your Network, Growing Revenues. Thursday June 20th, 2019 9.15am – 12. Free. This Fundraising Strategy course from the Foundation for Social Improvement (FSI) will give you tools you need to build a sustainable strategy for your organisation’s future. It’s never been as important to stay on top of fundraising sources and grant deadlines. 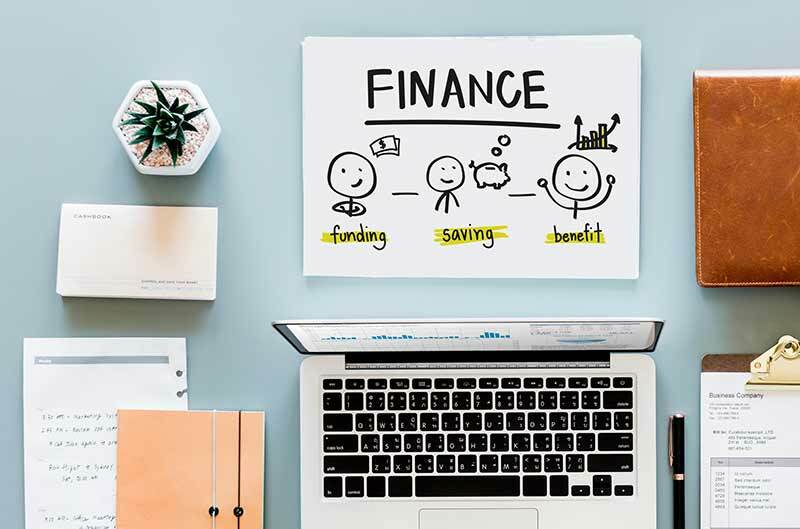 These pages aim to provide you with a comprehensive list of key funding sources, helping you to find the right funding for your project. They are constantly updated to reflect new opportunities as they arise. Grants Online. https://www.grantsonline.org.uk/. Latest funding opportunities by subscription. Can sign up to a free newsletter detailing developments in grant funding as well as latest funding opportunities. We have all the information you need for your organisation to achieve its goals. Great statistics can elevate your fundraising application to the top of the pile. Facts, statistics and quotations all help prove the need for the project you are proposing so it makes sense to research, as expansively as you can, the statistical data around your venture. The Office for National Statistics provides official labour market statistics for Barnet such as number of employed and unemployed Barnet residents, occupations, qualifications and earning through Nomis. https://www.nomisweb.co.uk/. Neighbourhood statistics and Census statistics are also available on this site. Crucial for all charities, not just those working with groups traditionally considered at risk, a thorough, well-developed safeguarding policy is a vital component of your organisation’s policy suite. A clear, well-planned policy will outline your commitment to protecting your clients, employees and volunteers and will also demonstrate how your procedures will protect them from harm. It should also outline the process you have in place for reporting and recording concerns and incidents. When designing your policy it is also important to state your intent – in other words your commitment to ensuring that clients, staff and volunteers are protected from all forms of abuse. Remember to be clear on what constitutes abuse and think about the organisational processes that will need to be put in place to report and deal with concerns. Once your policy is complete make sure staff receive appropriate guidance on their role. Include the policy in training and ask everyone to sign it to say they have read and understood it. Bexley Voluntary Service Council has a very good Safeguarding Adults Policy and Procedure Template which can be accessed here. Remember to adapt the policy to reflect your own organisational needs. Demonstrating the impact your organisation has is an increasingly important part of fundraising applications, and can also help you fine-tune your service based on robust evidence of what works. Sharpening your awareness of the value of impact and evaluation can help you deliver better services, plan more soundly and get your staff behind you with better morale and increased productivity. Staying on top of sector developments will not only enhance your knowledge and strengthen your organisational strategy, it will also increase your chances of successful project delivery. Good governance supports both compliance with the law and with relevant regulations so it pays to put time and effort into making sure your governance is up-to-date, thorough and effective. It’s of no surprise that increasing competition for funds has led to funders turning down proposals for projects they once would have accepted. However, there are a number of ways to ensure your proposal has the best possible chance of success. Research, a compelling argument, as well as clear evidence there’s a need for your project will go a long way to elevating your proposal, particularly if you can show your organisation to be credible and capable of success. 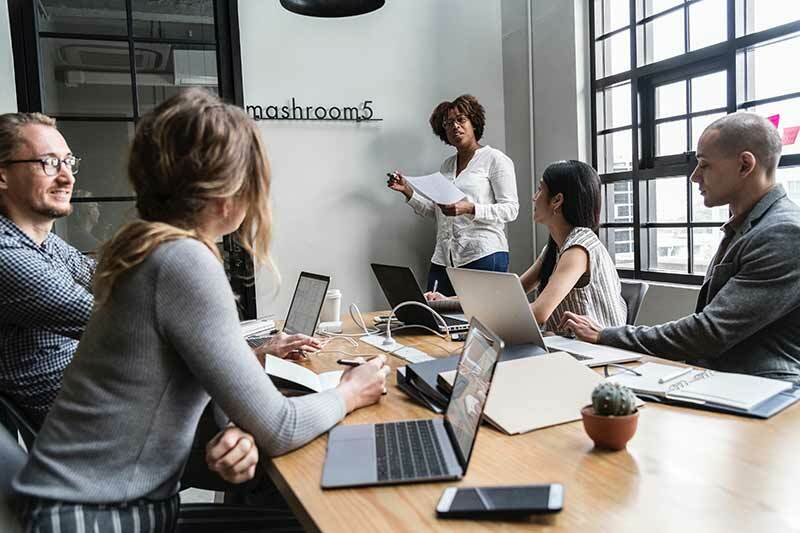 Clear, consistent policies are at the heart of every workplace, ensuring that staff know what’s expected of them and that managers know how to respond. Find policy templates, free HR advice and employment guides from the following resources. The Advisory, Conciliation and Arbitration Service (ACAS) provides a wealth of free, impartial information and advice to employers and employees on all aspects of workplace relations and employment law. Help is available on their A-Z advice pages. www.acas.org.uk/index.aspx?articleid=1390 . They also have a comprehensive online help facility. http://www.acas.org.uk/index.aspx?articleid=2042. If you can’t find the answer to your HR query online, you can call the ACAS helpline number 0300 123 1100. Monday to Friday 8am-6pm. A sound financial structure is pivotal to success no matter what the size of your organisation, and it is well worth seeking guidance. The following organisations provide financial guidance specifically tailored towards community organisations. Effectively engaging audiences and raising positive awareness of your work is key to both the short and long-term success of any community project. Learn to create compelling communications, make the most of social media and get tips for staying on top of new marketing trends and developments with help from the following organisations. The Media Trust supports charities to build their communications skills offering an online resource hub providing key information on brand identity, social media, digital fundraising and much more. The Directory of Social Change will help you draw up your marketing plan with its downloadable guide Marketing and Communication Skills for Small Charities. Making the most of social media is the focus of this guide from CharityComms. The guide is free but you need to enter your email address to download. 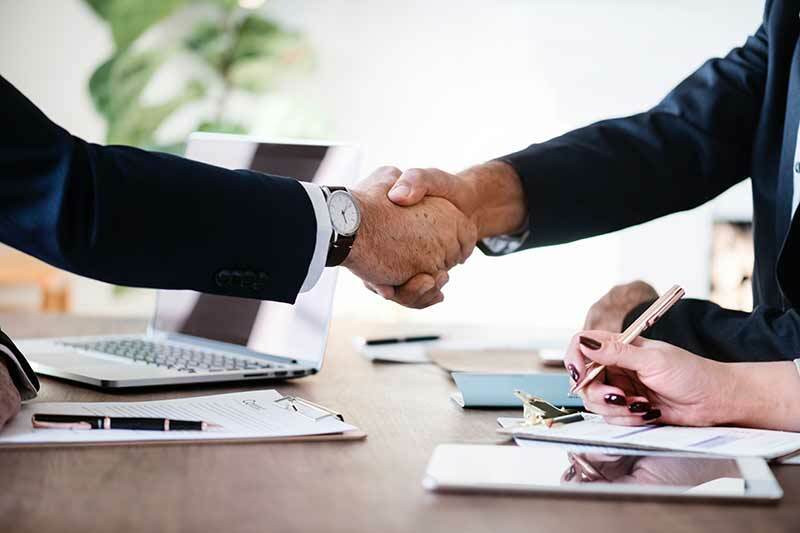 Get boardroom backing for your marketing and communications strategy with this information from CharityComms on how to talk to trustees about communications. 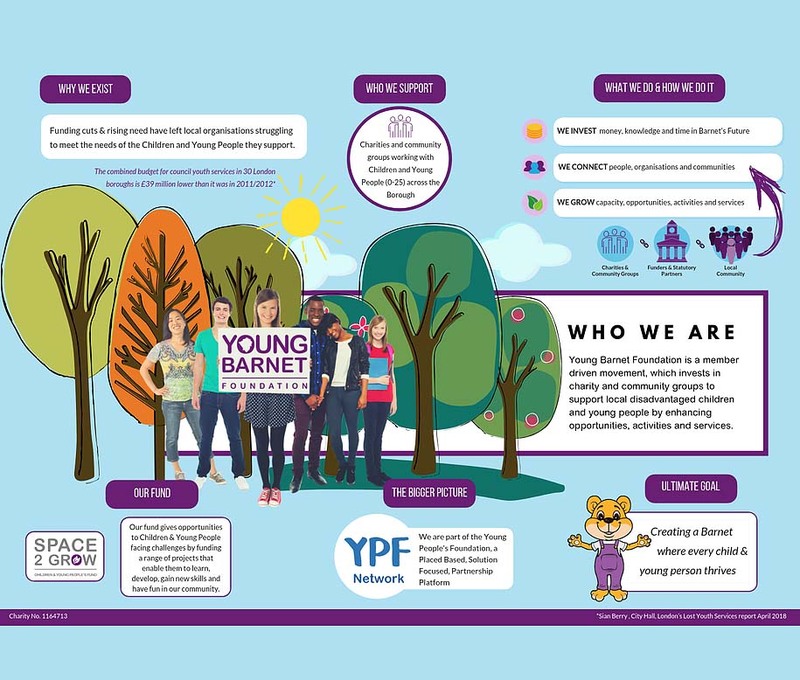 The Young Barnet Foundation supports services and activities for children and young people in the borough of Barnet. If you need organisational support, access to a community delivery space or would like to become a member. The National Centre for Voluntary Organisations (NCVO) is a membership organisation with a wealth of open access resources. The focus of its work is to champion the voluntary sector, representing the sector to Government, connecting organisations with people and partners and ensuring organisations have access to the latest expertise. Small Charity Support is a small non-profit charity run by volunteers that provides help with common small charity issues such as accounts, policies and programme planning. It can provide individual support through telephone conversations, email or Skype. Touchpoint is funded by the Big Lottery and we are very grateful for their support. We believe that the work we do as disabled peers is unique, but that research which proves this is scarce. Therefore we do this research ourselves, proving that our approaches are powerful and creating resources to help others do the same. We are working with Barnet Council to deliver development support and training to our fantastic Voluntary Sector colleagues in Barnet. We work to support the vital role that voluntary sector organisations and volunteers play in our vibrant and expanding borough.